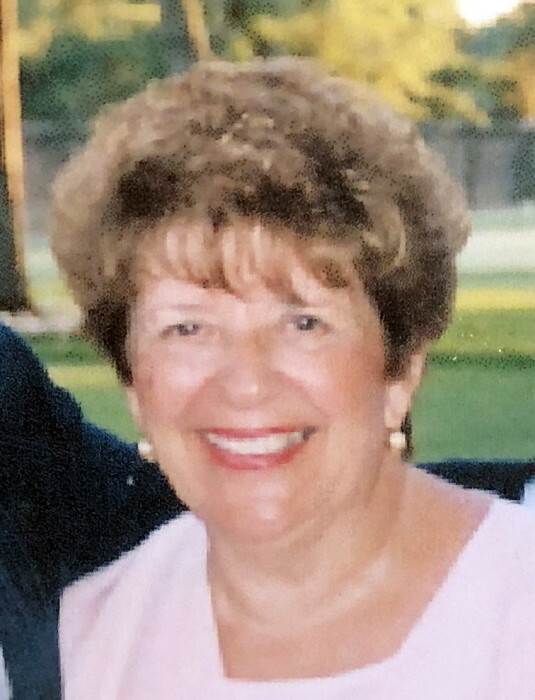 Obituary for Grace M. (Puleo) Verducci | Nardolillo Funeral Home, Inc.
82, of Narragansett, passed away on Saturday, November 3, 2018 at Elderwood of Scallop Shell, Wakefield. She was the beloved wife of Domenic Verducci. Born in Providence, she was the daughter of the late John S.A. and Ida (Mezzanotte) Puleo. Grace worked for the State of RI as the administrative assistant to the director at the Department of Labor and Training. Besides her husband, Grace is survived by her loving children, Michael J. Pesare and his wife Maida Connor of Gettysburg, PA, Dr. Elisa S. Liberto and her fiancé Thomas Cauchon of Narragansett; step-children, Thomas A. Verducci and his wife Susana of New Brumsfield, TX and Valerie R. DeAngelis and her husband Brian of Ada, OK; cherished grandchildren, Virginia and Christina Liberto, Brianna and Kaylee May DeAngelis, and Chloe Verducci. Funeral from the NARDOLILLO FUNERAL HOME & Crematory- SOUTH COUNTY CHAPEL, 1111 Boston Neck Rd. (Rt. 1A) Narragansett on Thursday at 8:45 am followed by a Mass of Christian Burial at 10:00 am in St. Veronica Chapel, Narragansett. Burial will follow in St. Francis Cemetery, Pawtucket. VISITING HOURS will be held on Wednesday from 4:00 – 8:00 pm. In lieu of flowers, memorial contributions may be made to: Alzheimers Association, 245 Waterman Ave., Suit 306, Providence, RI 02906.